Teaching students about accessing their power in the world is more than an adventure. It’s an act of ethical citizenship, a vote for the future. We believe a better world is possible. Hands-on learning from history defines why the past – with its parade of achievements and errors – holds positive potential. We are teachers at Peace Works Travel – passionate-yet-practical visionaries who know that students engage when it matters. Put a human face on a complex foreign policy, an important current event or some landmark civil rights legislation and watch students grab on to lifelong discovery. Our experiential learning program to iconic destinations thrives with over fifteen-years of partnerships with local people, sustainable enterprises and student travelers who return home forever inspired. Our itineraries invite travelers to explore as “temporary locals,” side-by-side with notable academics, survivors, activists and social entrepreneurs. Our integrated curriculum gives voice to the consequences of human action. Traveling, learning, creating: students understand the necessity for a life of active civil engagement while finding their power to generate solutions for a more stable world. Join us…and give your students a chance to become ethical, engaged citizens of a global community. 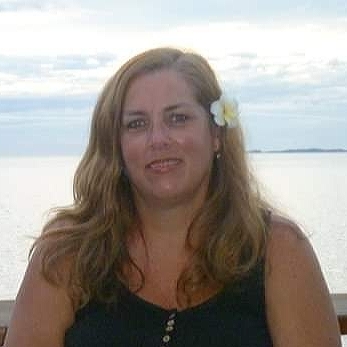 Born and raised in Santa Barbara, Bonnie is a 3rd generation, numbers-loving, local. Her role at Peace Works merges nearly four decades of competency as a travel agent and as an accounting professional into her dream job: managing educational travel accounts. Personally, Kym loves the outdoors, hiking, camping, documentary films and spending time with loved ones around a meal. 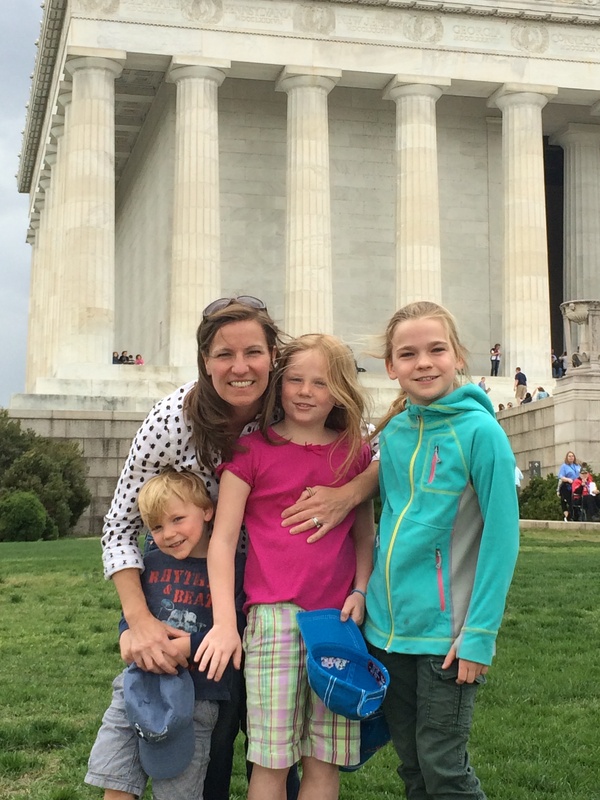 An active member of Show Up for Racial Justice (SURJ) and her kids’ dual language immersion school, Kym embraces positive experiential education as a way of life every day. Tenets I try to live by and advise to students: Be curious. Stay flexible. Suspend judgment. Cultivate a sense of wonder. Listen, reflect and share your thoughts and experiences with others. Joy is a Southern California native who has called Santa Barbara home for the last 18 years, though she has studied and lived on the East Coast, in Europe, Mexico and Central America. She majored in Spanish and Comparative Literature at U.C. Berkeley and later earned a Master’s degree in Romance Languages at Harvard University. Joy greatly admires César Chávez, the Chicano labor leader and civil rights activist, because he stood up for people with few rights, limited options, and poor access to adequate housing, health care and education. He spoke for people like Joy’s grandparents, so their kids and grandkids could go to college and have more opportunities. Joy’s favorite Chavez quote: “If you really want to make a friend, go to someone’s house and eat with him….the people who give you their food give you their heart.” Many of the issues Chávez fought for –including civil rights and access to education– are close to Joy’s heart. As a middle school Spanish teacher for fifteen years, Joy especially loved leading class trips to Mexico, Costa Rica and Peru. She is an avid reader, a creative writer, a cook, an art-museum enthusiast, a hiker and camper who loves to ride bikes, travel to new places, and practice speaking other languages. She is also a mom to two elementary school children who engages as a volunteer at their school and our local food bank. Born in Japan to parents serving in the Navy, raised with bi-national identity between California and Mexico, Crystal comes to Peace Works with a core value of international service in her blood. Trained by the Red Cross in First Aid and CPR certified in both English and Spanish languages, Crystal is highly effective at maintaining the health and well-being of travelers in the field. 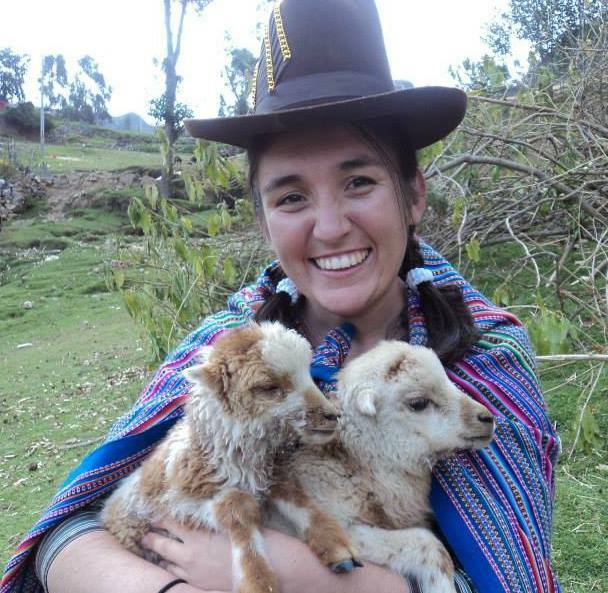 After working for three years as a Regional Program Supervisor for the Peace Corps in Peru, Crystal has worked both inside and out of classrooms to help students actualize their individual learning potential. 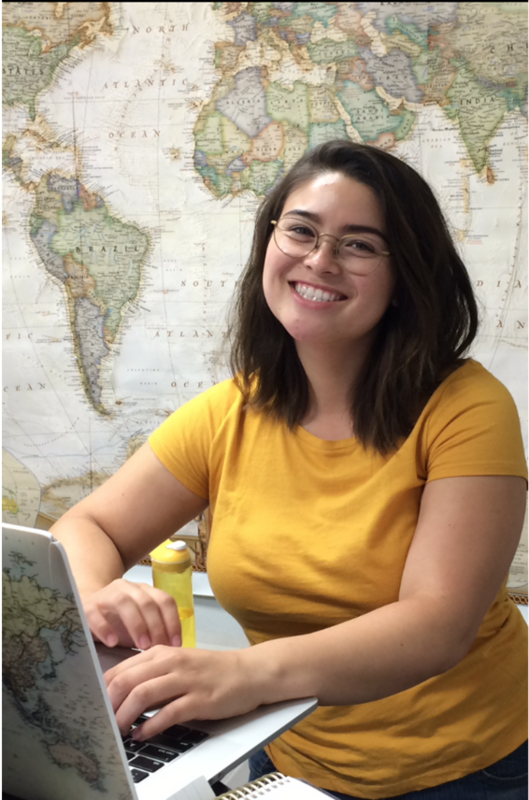 “I enjoy supporting learners of every background to find their voices in conversation for the greater good.” A social justice activist with the Universalist Unitarians in San Diego, Crystal has co-led scores of travelers of all ages across the San Diego/Tijuana border on experiential learning adventures. A talented photographer, organizer, and facilitator of creative play, Crystal uses multiple learning modalities to connect students to their Latin American counterparts in Tijuana. “Todos somos Americanos (We are all Americans) and we can unlearn any prejudice to the contrary.” Overall, Crystal lives to foster active reminders of our human connectivity that transcends artificial divisions on the landscape or the mind. Laurel Anderson assists with the strategic planning and process development of various business operations. 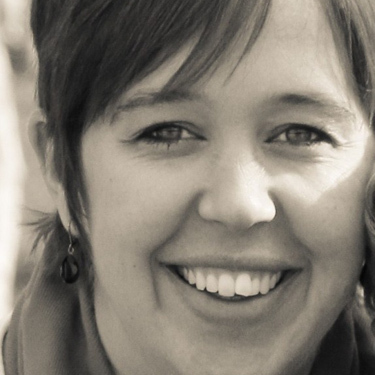 Laurel has over a decade of program development and management experience. She earned her Masters in Youth Development Leadership (Sociology with a focus on adolescence) from Clemson University and has worked to apply that knowledge in settings that benefit both youth and adults alike. As a young person, she studied abroad in both high school and college to Argentina and Italy respectively. 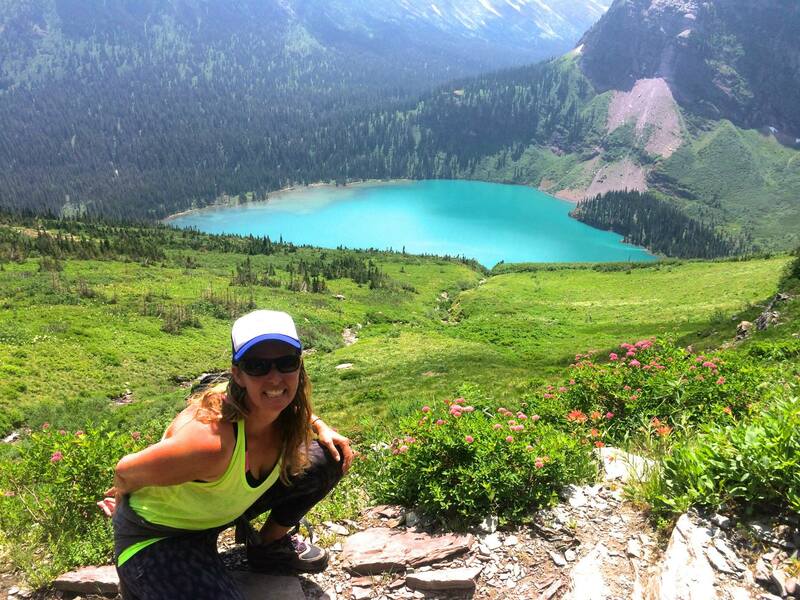 International education proved so central to Laurel’s professional pursuits, she is now a vocal advocate of experiential learning through travel for lifelong learners of all ages. An internationally acclaimed member of the Journalism Education Association, Apple Distinguished Educator and Google for Education Certified Innovator, Michael has been widely recognized for his excellence. Founder of the nationally award-winning Media Arts program at Mira Costa High School in 1999, students in Michael’s film and broadcast journalism courses produce powerful cinematic work for local and national audiences. Michael has led student documentary film-making programs to Cuba, Vietnam, Cambodia, Guatemala and within the United States. 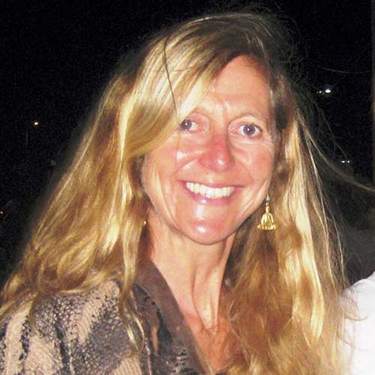 Alethea Tyner Paradis, a history teacher, founded Peace Works Travel in 2005. Witnessing how academic achievement and student interest increased with experiential-service learning, she wanted to give her students an immersive educational experience lacking in mainstream classrooms. Recognizing a need for meaningful experiential education about the legacy of warfare, Alethea Tyner Paradis developed an integrative program that invites students to understand war–and the benefits of negotiated peace–from the perspective of people who live with its aftermath. 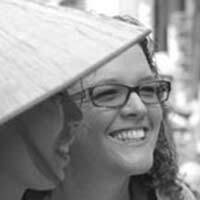 Alethea has taught high school and college social sciences courses focused in social justice since 1997. (B.A. in history and teaching credential from the University of California, Santa Barbara, 1994; Juris Doctorate from Northwestern School of Law at Lewis & Clark College, 1998). She has led groups of students through Latin America, Europe, Africa and Asia. 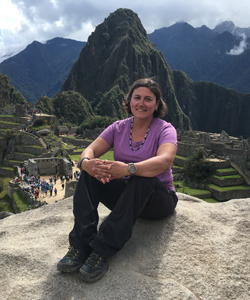 In addition to directing Peace Works Travel, Alethea provides consultation for independent schools instituting their own global education programs and occasionally teaches history courses at Santa Barbara City College. She is blessed to live locally with her extraordinary husband and delightful son. Alethea was recently featured on ImpactMania in recognition of her work. Read the article here. Eric Taylor recognizes the importance of educating students outside the context of the immediate classroom, community, and culture of the United States as a means of forging a more competent future citizenry. As the classroom continues to evolve into a boundary-less space in an ever-digitizing age, Eric Taylor sees experiential education beyond the traditional school environment as a profound means by which to develop empathy, understanding, and curiosity in today’s young people. Especially interested in developing programs that inform how to privilege cooperation before competition, sustainability before triviality, Eric works to develop programs abroad at the grassroots that encourage international cooperation, institutional exchange, and student enrichment. 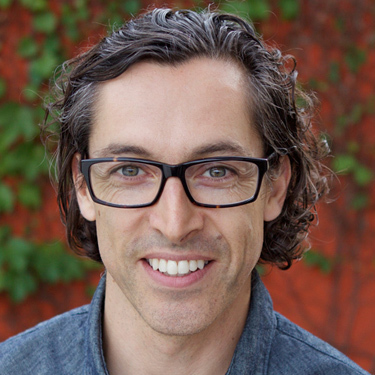 Eric currently is a Social Studies Teacher at Francis Parker School in San Diego, teaching courses focused on social justice and ethical responsibility. (B.A. in history from UC Santa Barbara, 1997; M.A. in history from San Diego State University, 2002; M.A. in history from Northwestern University, 2003; ABD in history from University of Pennsylvania, 2011.) 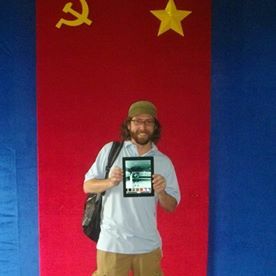 Eric has been a Global Studies Trip coordinator since 2009, and has led student groups to Southeast Asia and Latin America. He lives in San Diego with his wife and their two children. Since 1985, Valérie, has led educational and cultural tours for Vivalangues and Arts et Vie Voyages Culturels while teaching in France. After immigrating to the U.S., she has chaperoned trips through Europe, Vietnam, Egypt, Morocco, Tunisia, Thailand, Greece, Turkey, the Czech Republic…. and the USA. 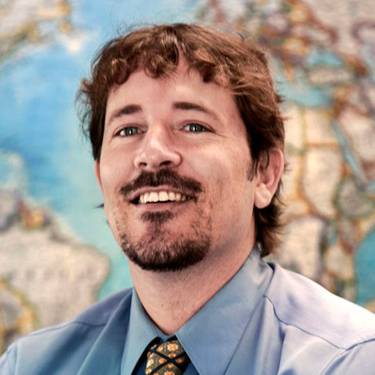 Kevin has been leading Peace Works Travel groups of students abroad since 2005. A Yale graduate of history with an emphasis in global conflict, Kevin’s interest in historical warfare and the post-Holocaust promises of “Never Again” inspired him to pursue a career in education. He earned a Master’s in Education from University of California Santa Barbara, in 2001 and has been teaching social science courses at Laguna Blanca School while coaching CIF-winning soccer teams. Kevin’s insistence upon rigorous academic standards, critical investigation, and morality make him a profoundly effective instructor both in the classroom and abroad. He’s also an amazing guitarist with a fantastic sense of humor.